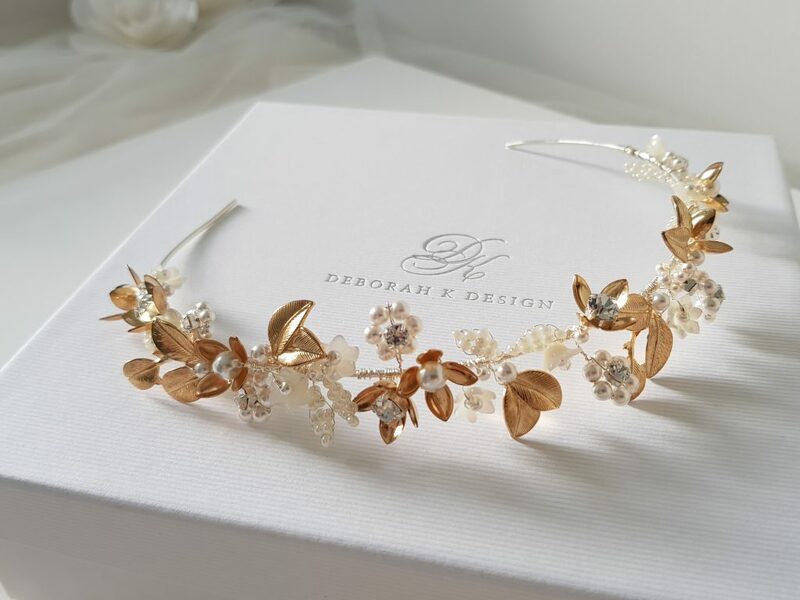 Deborah K Design has become well known for meticulously crafted bridal headpieces & jewellery for the bride, bridesmaids, flower girls & mother of the bride. 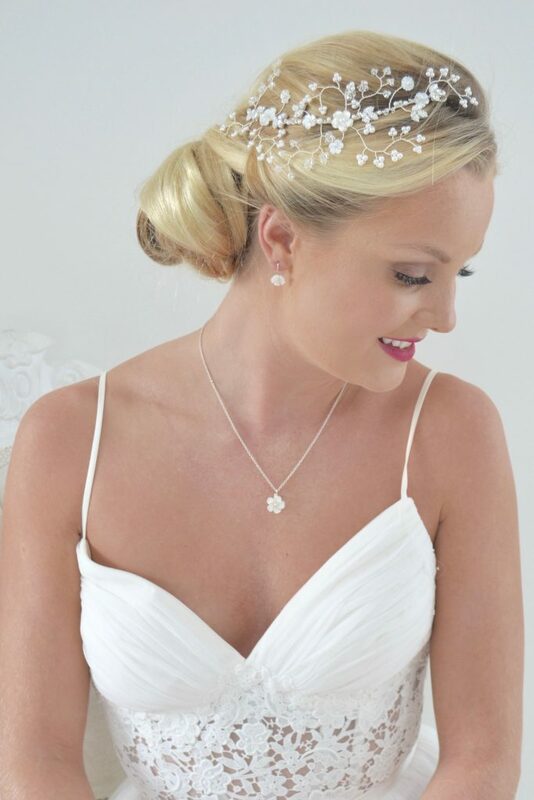 Deborah takes her lead from brides & their ideas. 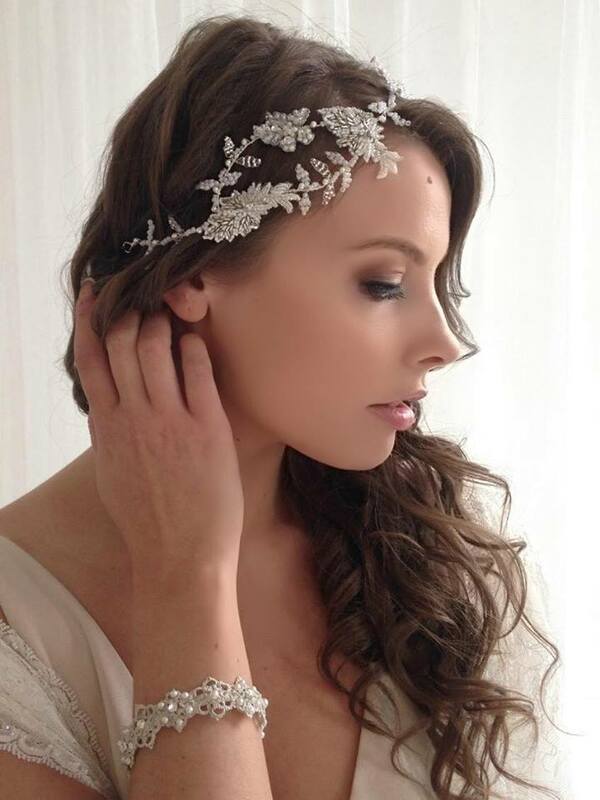 She seeks to design pieces that will be treasured & worn in the most beautiful way. 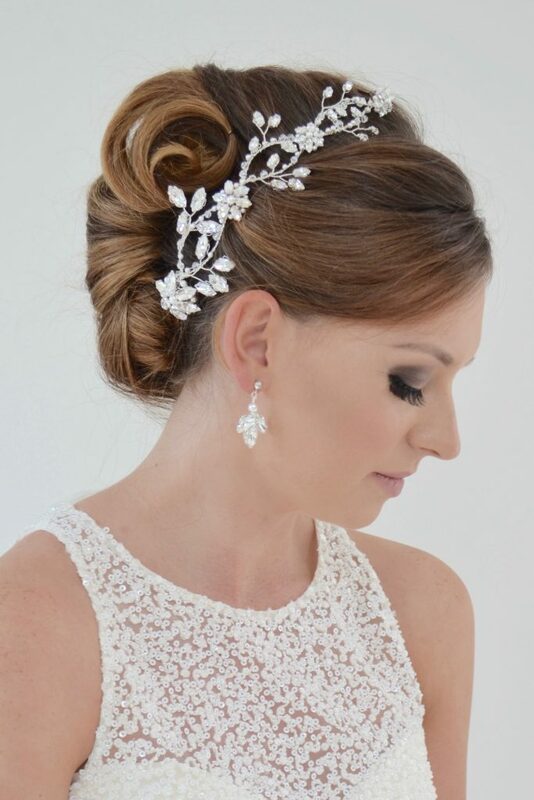 Deborah’s goal is to offer brides the opportunity to create custom bridal accessories for their wedding day that reflect & capture their unique style & individuality. 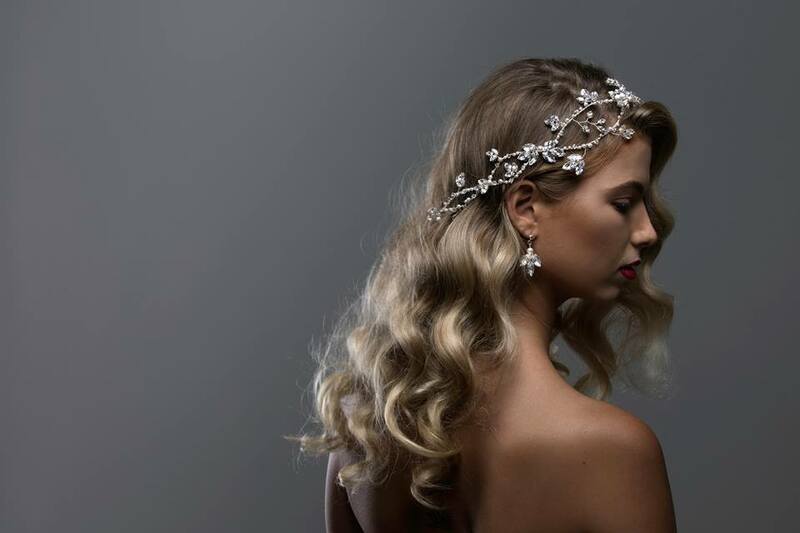 Inspired by a love for beautiful things & delicate details Deborah’s most recent collection combines elegant diamantes, feminine florals & whimsical butterflies. 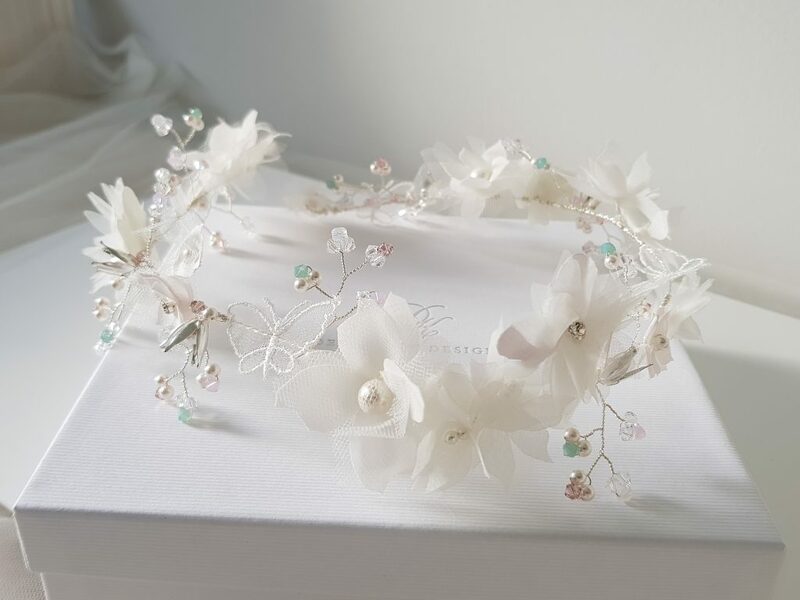 Gold, silver & rose gold tones are part of the current collection along with the ever so popular mother of pearl flowers. 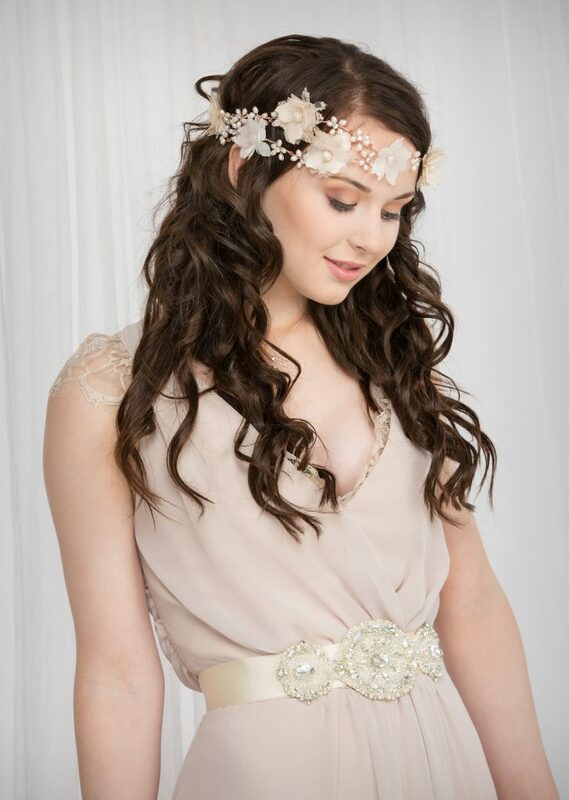 Along with the headpieces & jewellery, Deborah has recently launched a beautiful new garter collection. 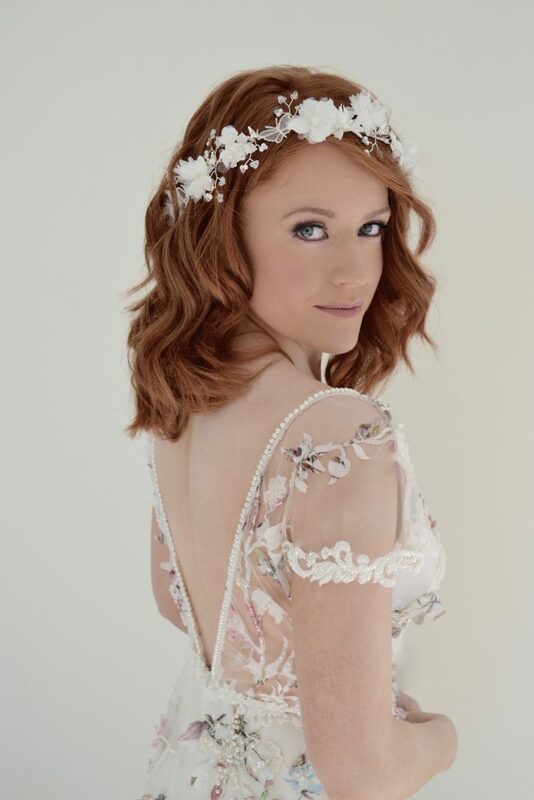 The collection is elegant & stunning with it’s immaculate detailing & the most exquisite lace being used. 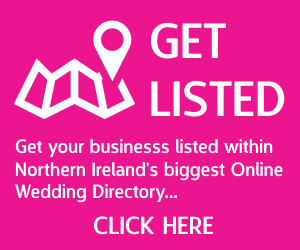 Deborah K Design have been awarded the NI Wedding Awards Wedding Accessories Provider of the Year Award 2018. 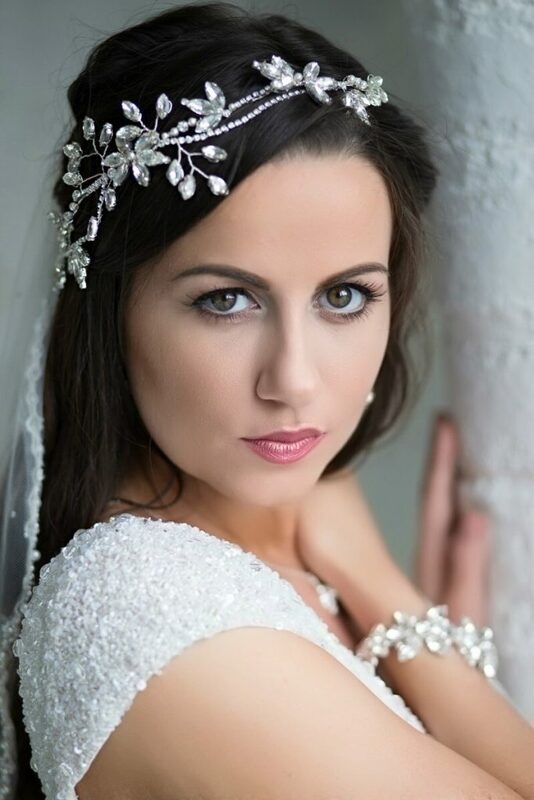 She has also won Best Handcrafted Jewellery Designer Award for the Getting Married in Northern Ireland Magazine for several years in a row.